What positive consequences should I use? The biggest thing that your dog craves is love, attention and affection from his human family. Rewarding their good behavior with these should make your pet happy and lead to successful training. Occasional commercial dog treats can be used if necessary too. 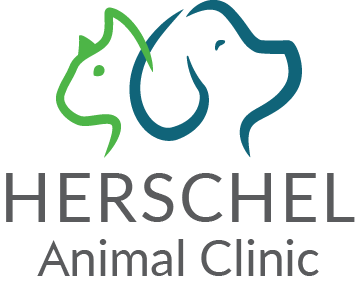 For more information on training your dog, speak to your veterinarian who may be able to direct you to local dog or puppy training classes. Cats are naturally independent creatures that are not as inclined as dogs are to work for praise or attention. They are also harder to motivate. This does not mean that they cannot be trained, but you will need additional patience. Just like training a dog, you should reinforce desired behavior by offering positive consequences whilst undesirable behavior should be left unrewarded. However unlike dogs that are happy to be rewarded with affection, positive consequences for cats almost always have to be food-based. Find the food treats that your kitten or cat likes best. These could be small chunks of meat, tuna or commercial cat treats. Some people use a clicker or a pen with a clicking function to train their feline friends. 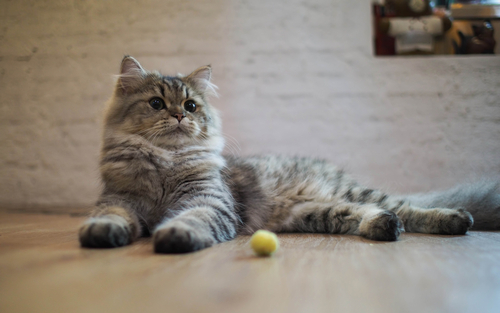 Clicking at the precise moment that your cat performs desirable behavior helps them to make the association which the positive consequence then reinforces.